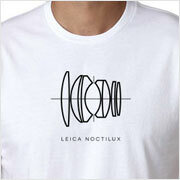 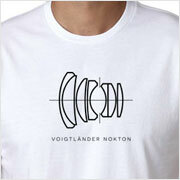 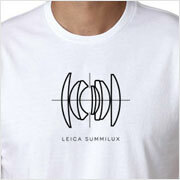 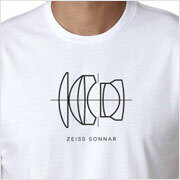 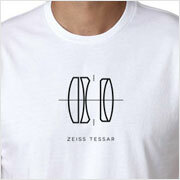 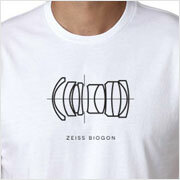 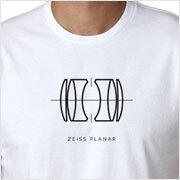 For those who value size over speed, show your love with the Voigtländer Skopar lens diagram T-shirt. 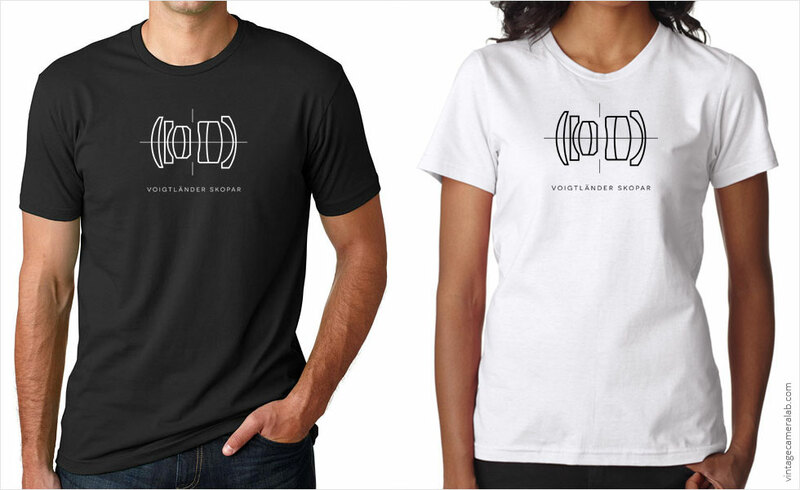 Voigtländer’s longstanding line of Skopar lenses are designed to be compact while still offering maximum apertures as low as f/2.5, making them ideal for street photography. Popular lenses in the series include the Skopar 50mm f/2.8, Skopar 35mm f/2.5 (whose lens diagram was used for the design of this shirt), and Skopar 21mm f/4. 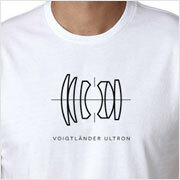 Vintage Camera Lab is neither affiliated with nor endorsed by Voigtländer GmbH or any of its subsidiaries.